ROYAL OAK — Powerley, the utility-led smart home technology pioneer, today introduced the next generation of its platform at DistribuTech, the power transmission and distribution conference being held this week in San Diego, Calif. 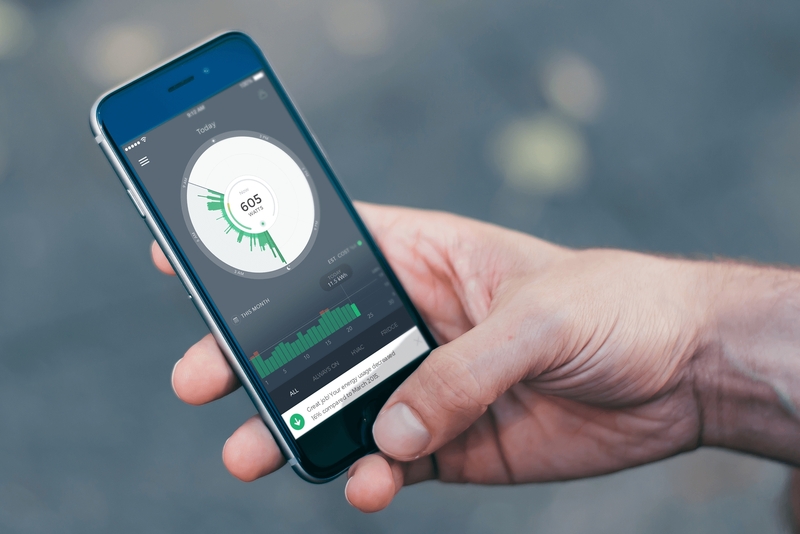 Initially launched in 2015, Powerley says its new platform is the first and only smart home solution to provide real-time energy usage data while offering the full functionality of an automated home in one interface. Working with energy companies DTE Energy, AEP Ohio and BC Hydro, among others, Powerley is now available to more than 5 million households. * Energy Efficiency: Powerley’s unique energy efficiency system provides real-time (updated every three seconds), whole-house energy visualization and coaching. The company says this delivers seven to 10 times the energy savings of traditional programs. * Actionable Accuracy: The system breaks down whole house consumption enabling real-time load identification to deliver device- and appliance-specific coaching, monitoring and control. * Elevated Engagement: In creating a new relationship with energy, Powerley has elevated customer engagement – averaging 427 events each month per household, resulting in tangible impacts to customer satisfaction scores. * Intelligent DR: Through Powerley, utilities can execute intelligent demand response programs that go beyond HVAC, extending across all connected devices, and configurable to multiple types of programs. * New Revenue Streams: The platform allows utilities to offer connected home systems. The company said the smart home market is expected to surpass $171 billion by 2022. Powerley enables homeowners to manage their energy and their home via mobile, wearables and voice – with availability on Amazon Alexa. With a constant connection to the home’s smart meter, the Powerley Energy Bridge enables real-time energy usage data for the whole home and every connected appliance and device within it. The Energy Bridge also serves as the hub to communicate with smart devices in the home – providing “Bring Your Own Device” flexibility to interact with many of the popular smart home devices in the market, such as Amazon Echo, ecobee3, Schlage Door Locks, and more. The system can be completely utility-branded, offering an opportunity to extend the utility’s brand into the experience.